This durable, comfortable polycotton Coat is ideal for the catering sector. 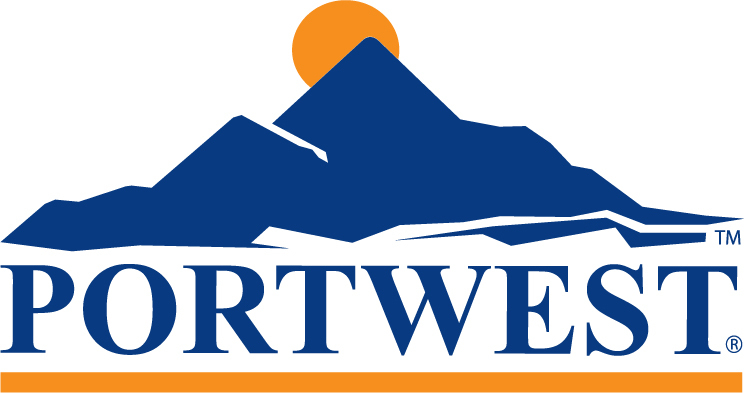 The Portwest 2202 utilises the Fortis fabric which has been designed to withstand the rigours of the busy workplace. In 65% polyester and 35% cotton this is a durable and comfortable fabric. 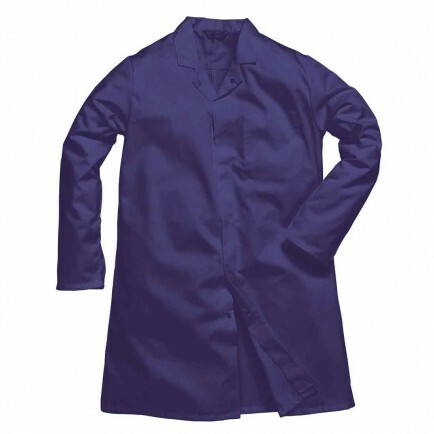 This simple coat is ideal for food preparation areas and is available in a choice of two colours. It features an internal chest pocket. 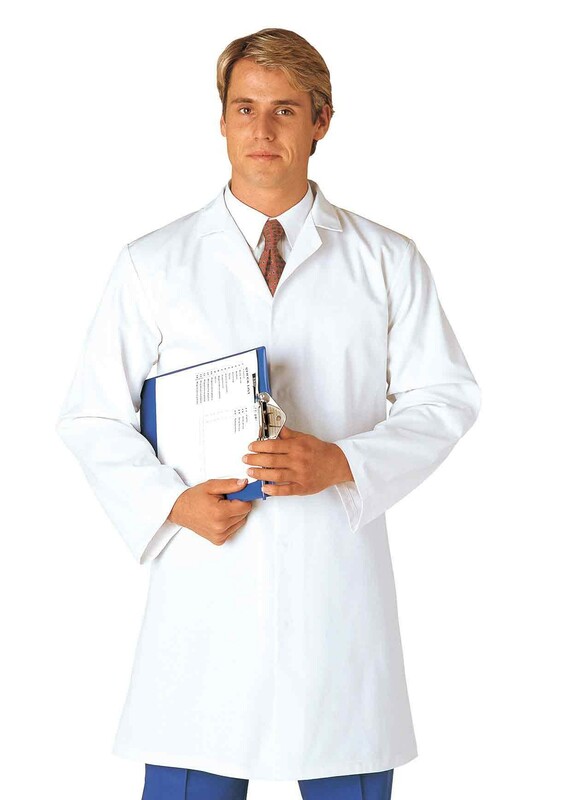 Buy in White for Fortis Plus supreme fabric or in Navy / Royal for Fortis 245g high specification fabric.